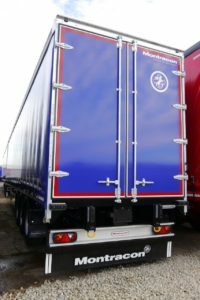 Trailco specialises in the Sale of new trailers and ex rental fleet trailers of many different trailer types. 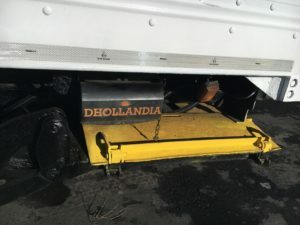 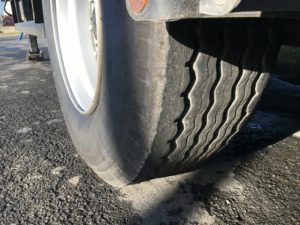 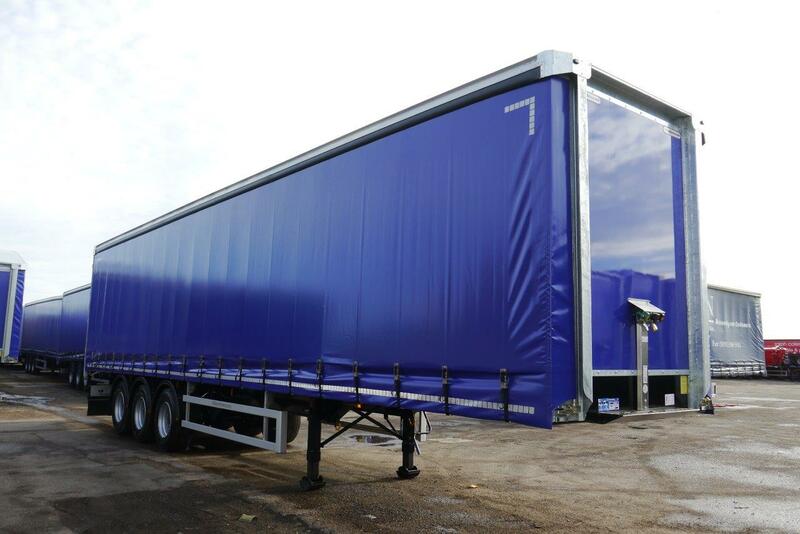 New trailers can be built to order and come with a variety of options on axles, suspensions and electrical systems. 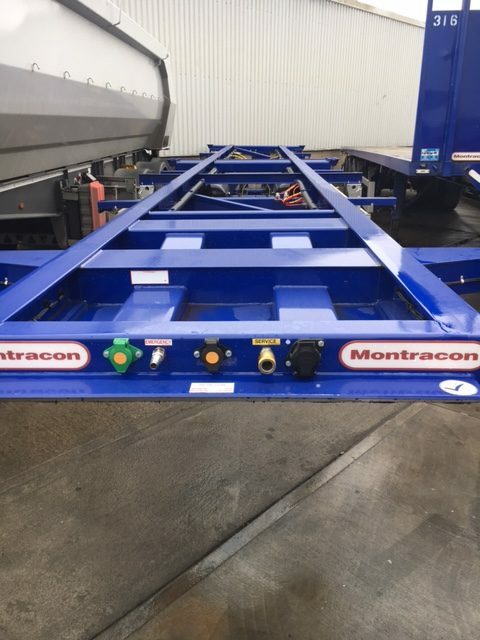 We are a trusted Partner of Montracon and can offer short lead times and competitive pricing on this range of quality Trailers. 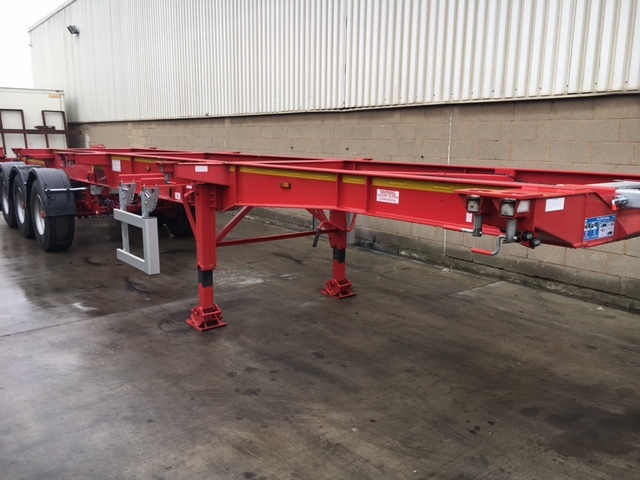 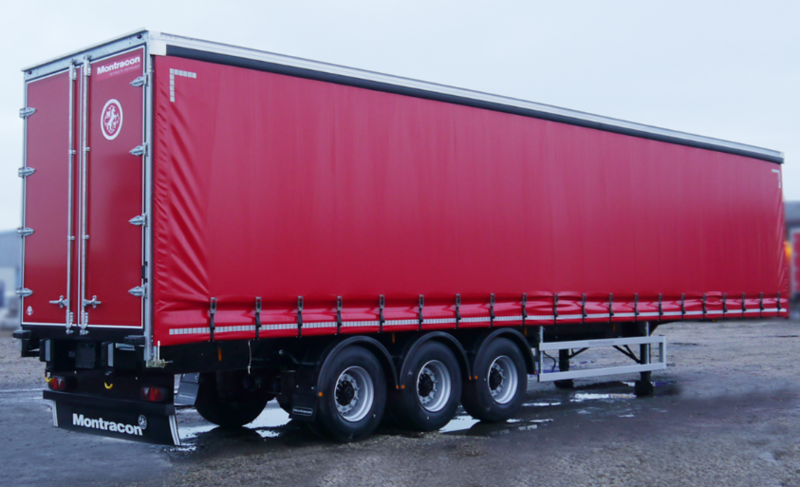 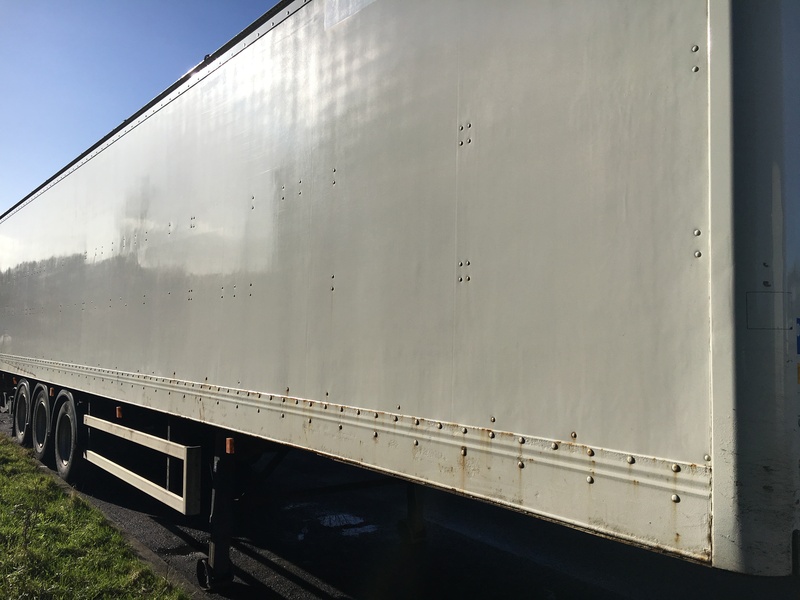 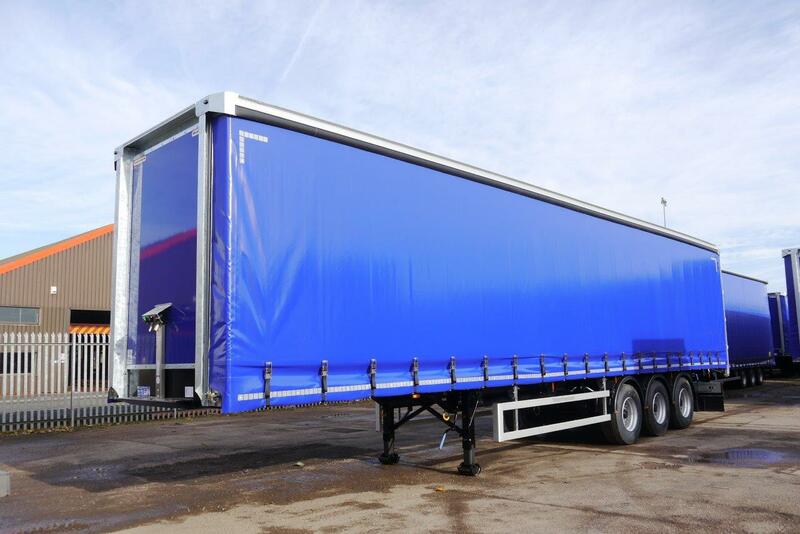 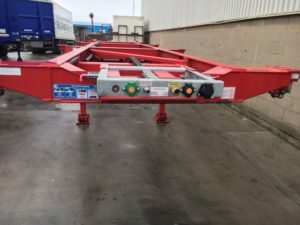 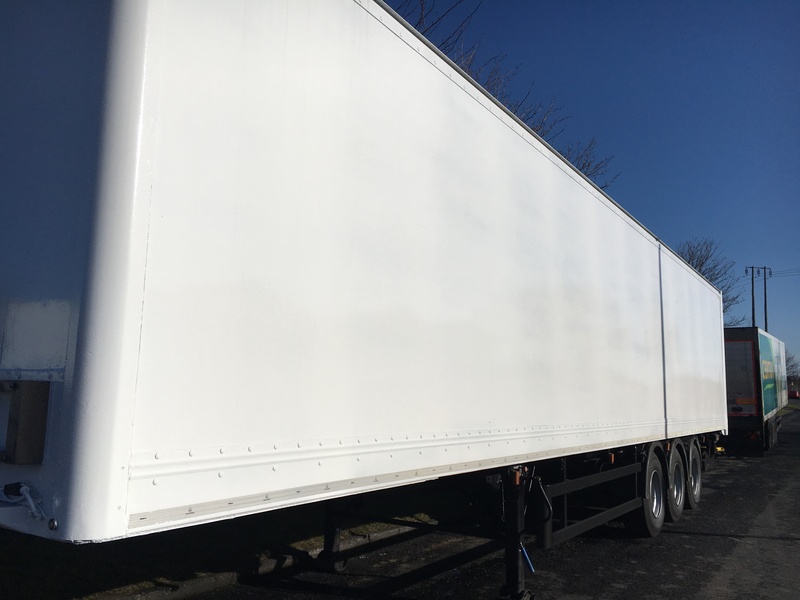 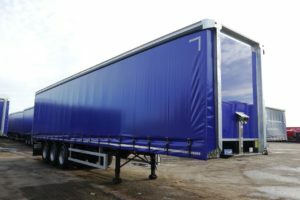 We also supply new Trailers form all the leading Trailer manufacturers. 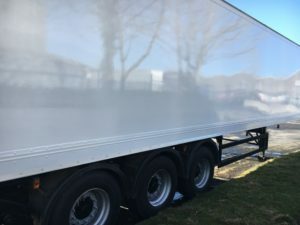 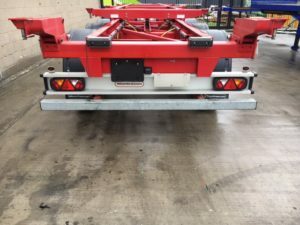 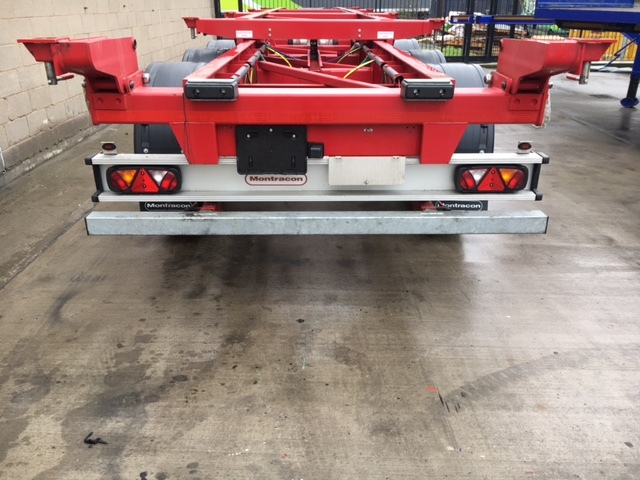 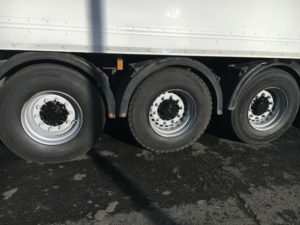 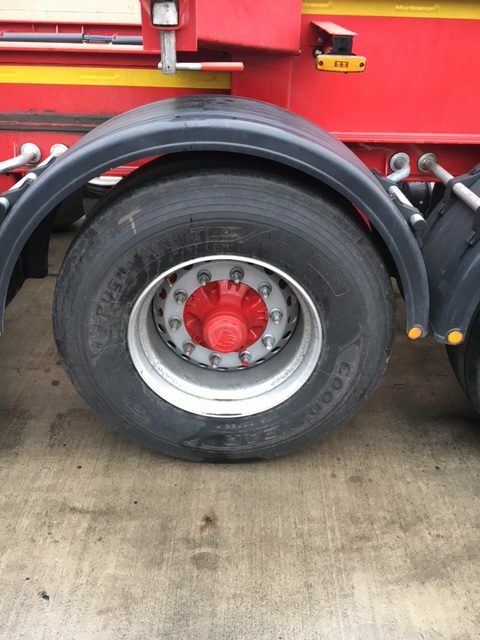 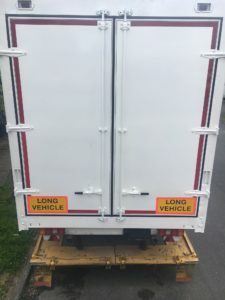 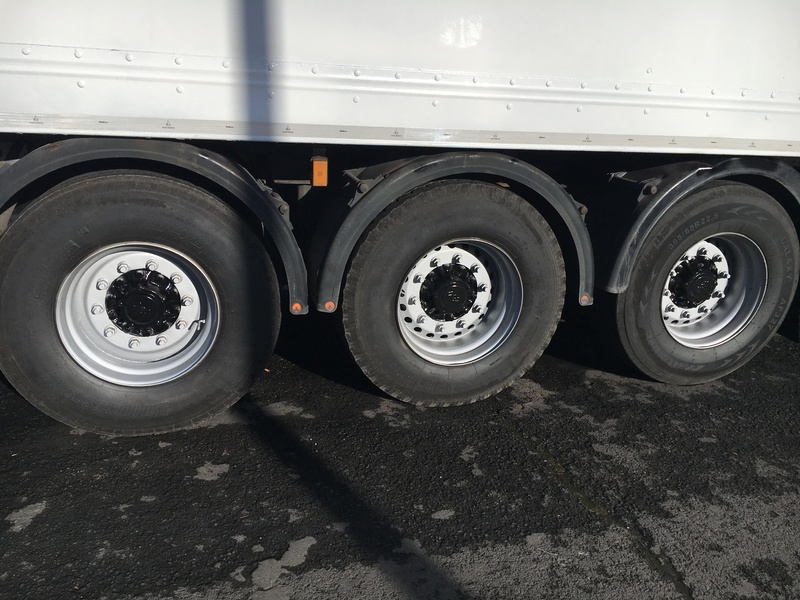 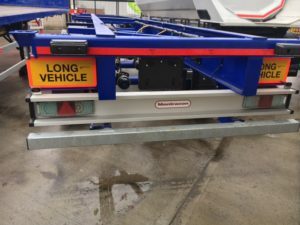 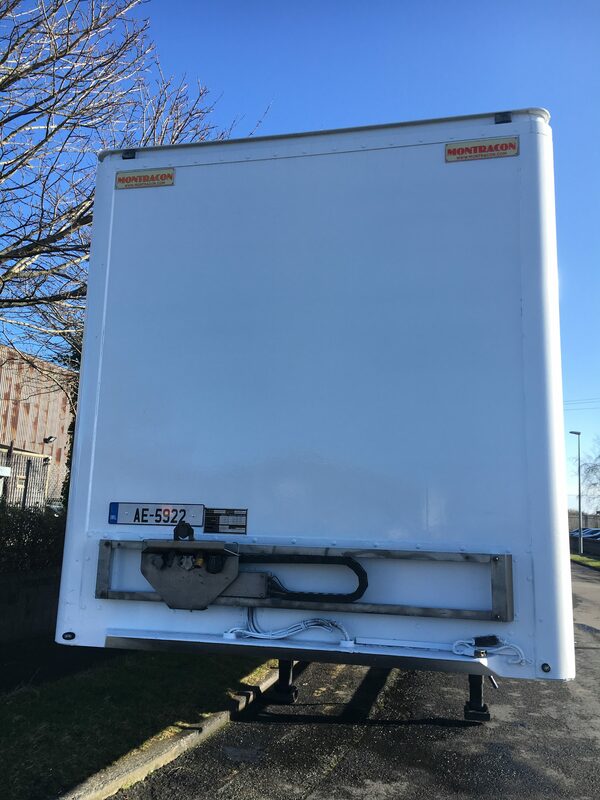 All ex rental fleet trailers have been serviced and maintained to the highest standards, with a variety of warranty and servicing packages available. 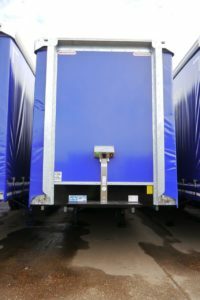 We also offer competitive finance options on new and used Trailers. 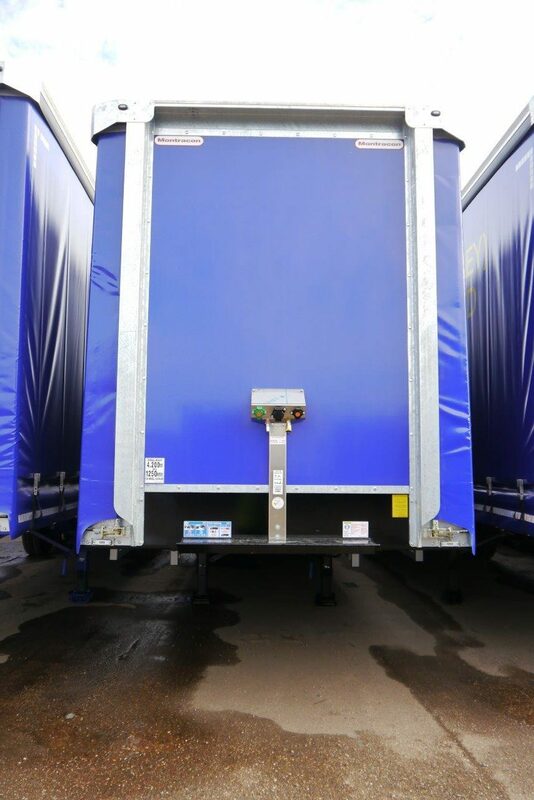 Our ‘Rent to Buy’ scheme on used Trailers offers customers greater flexibility when procuring Trailers. 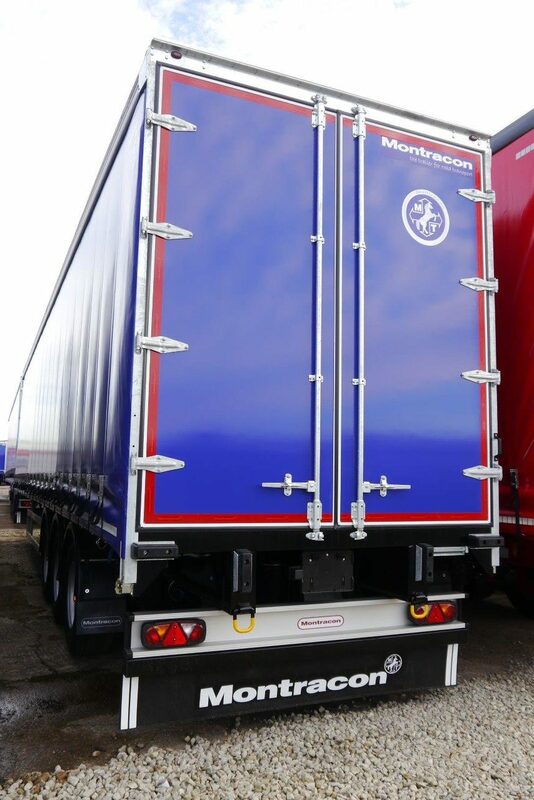 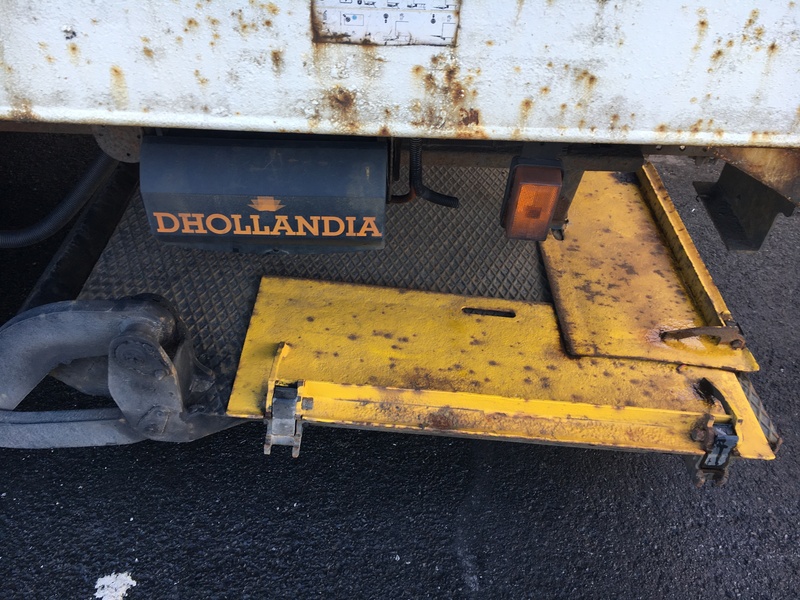 Fully refurbished 2004 Montracon Box, ROR Discs, Knorr Bremse, Dhollandia Tail Lift, Tyres 75%. 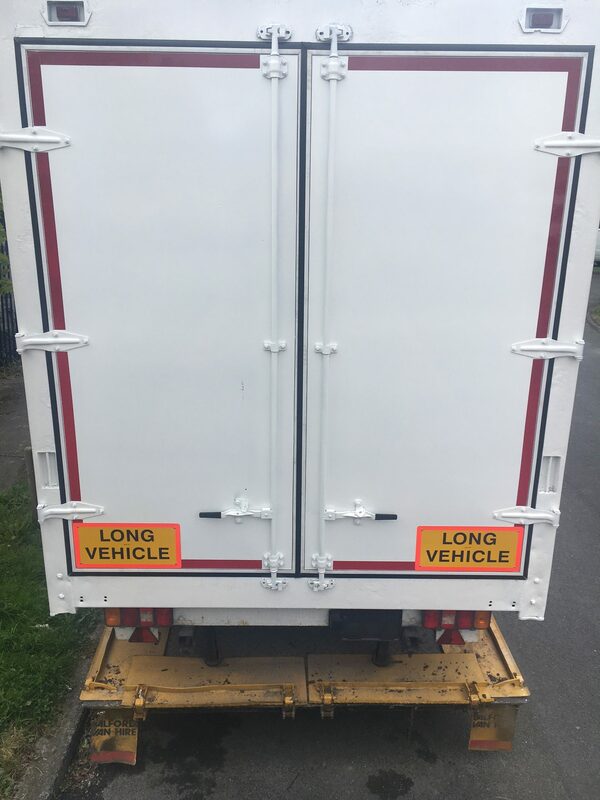 12 Months CVRT, New Test on Tail Lift. 3 Months warranty given. 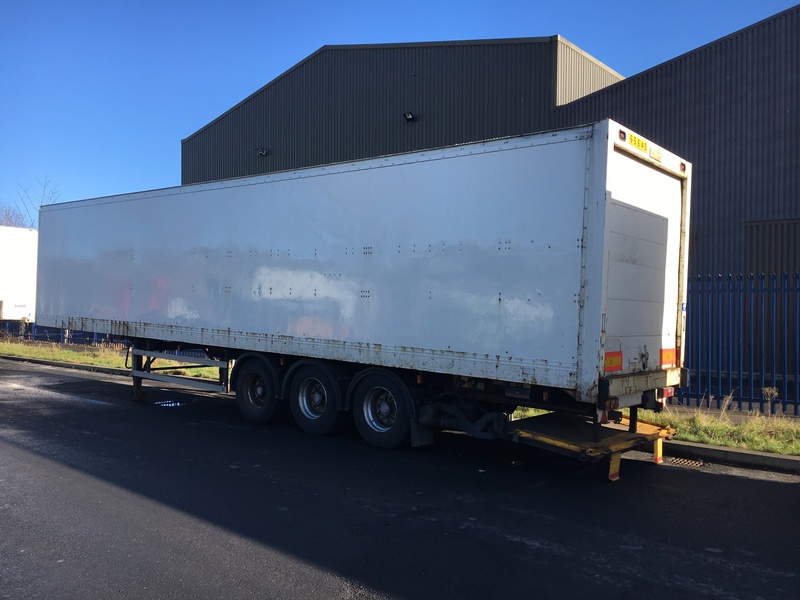 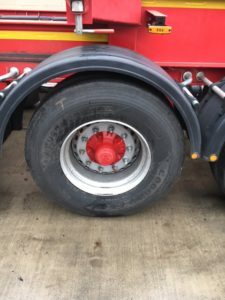 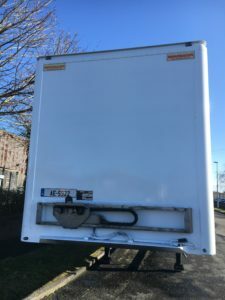 2004 Montracon Box, ROR Discs, Knorr Bremse, Dhollandia Tail Lift, Tyres 75%, 12 Months CVRT, New Test on Tail Lift, 3 months warranty given. New 2018 Montracon Fixed Skeletal in stock now. 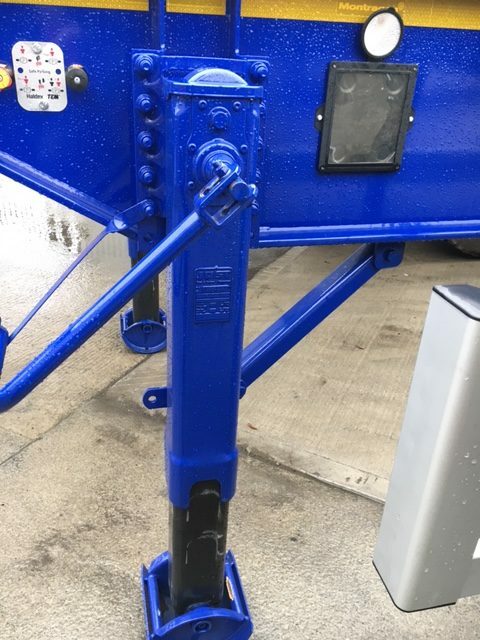 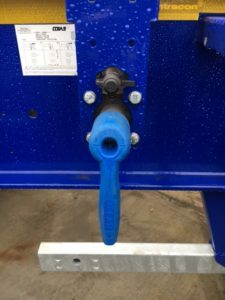 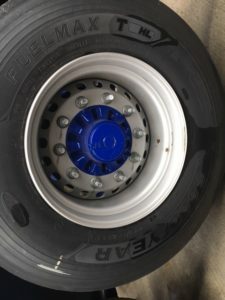 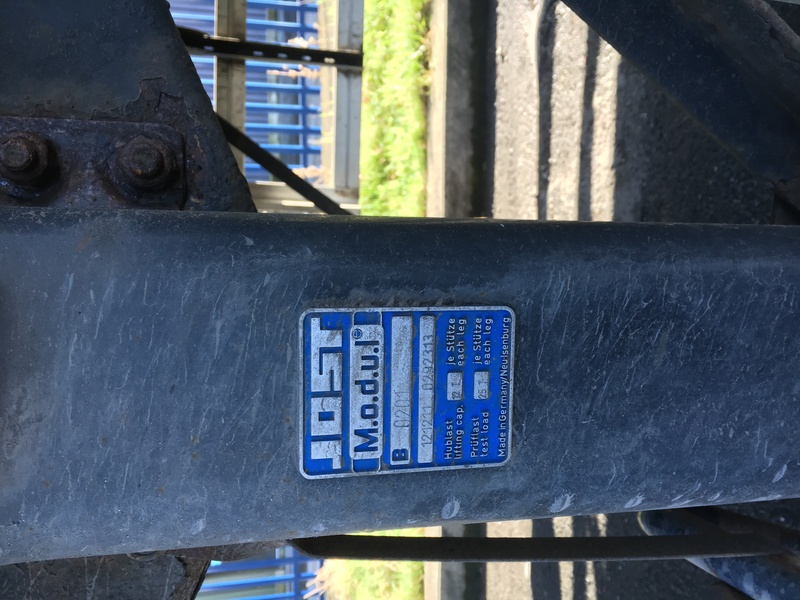 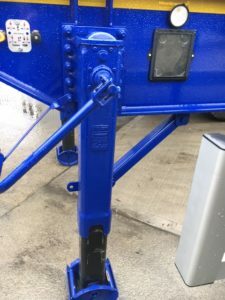 Blue, SAF Drums, Haldex, Jost Landing Legs.